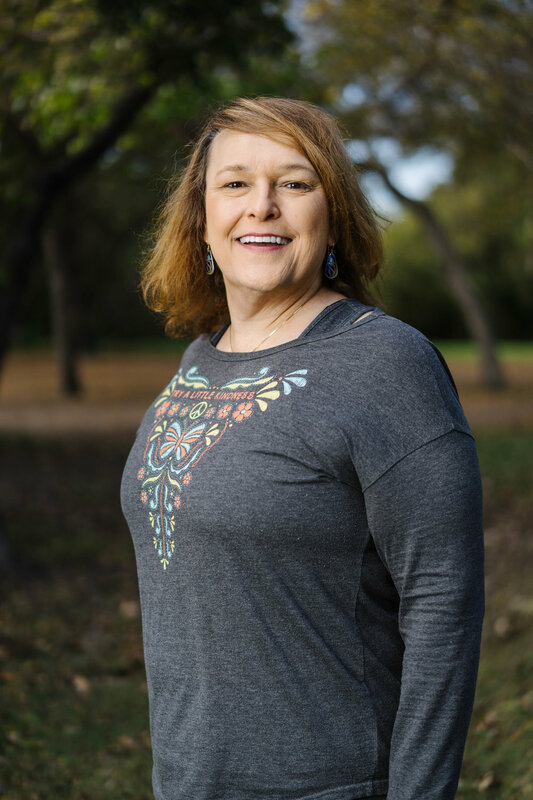 The 3 Rings Practice Immersion and Advance Yoga Teacher Training is a year-long experience, encompassing both a rich, 6-month personal yoga practice immersion, and the opportunity for yoga teachers to to receive 300-hour level training to certify with Yoga Alliance at the RYT-500 level. 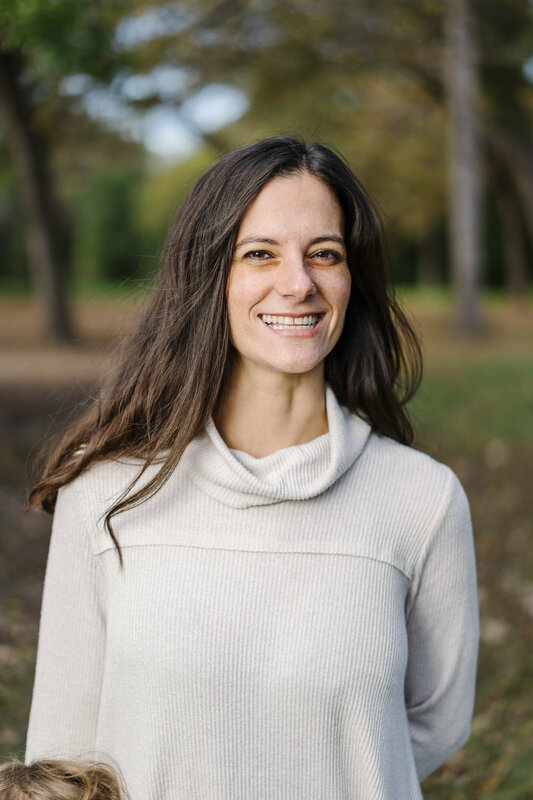 Our program is unique in its depth — spanning sixteen months and 300 hours of study, the training balances the mental, physical, and spiritual aspects of study and practice, and emphasizes the development of both the skill and artistry necessary for expanding and refining as a yoga teacher. 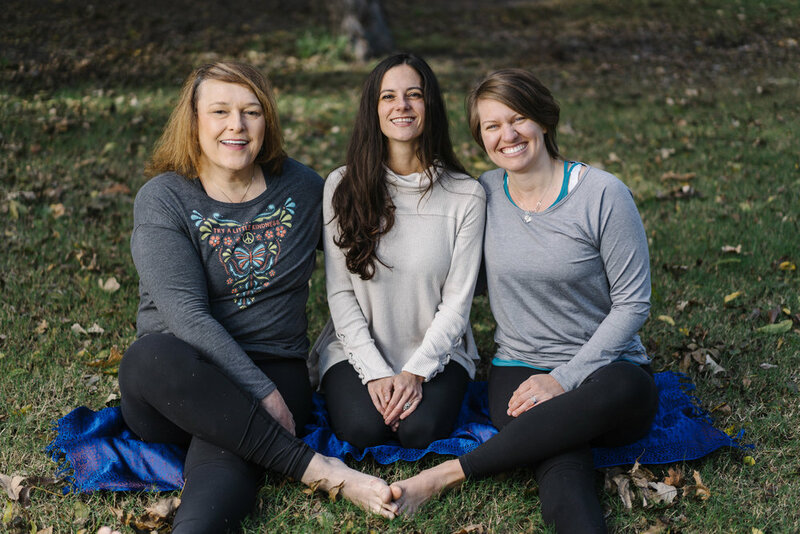 Ali, Tiffany, and Nancy altogether represent over 40 years of yoga teaching experience, and because their paths and teaching styles are quite different, their collaboration produces a rich and inclusive atmosphere. 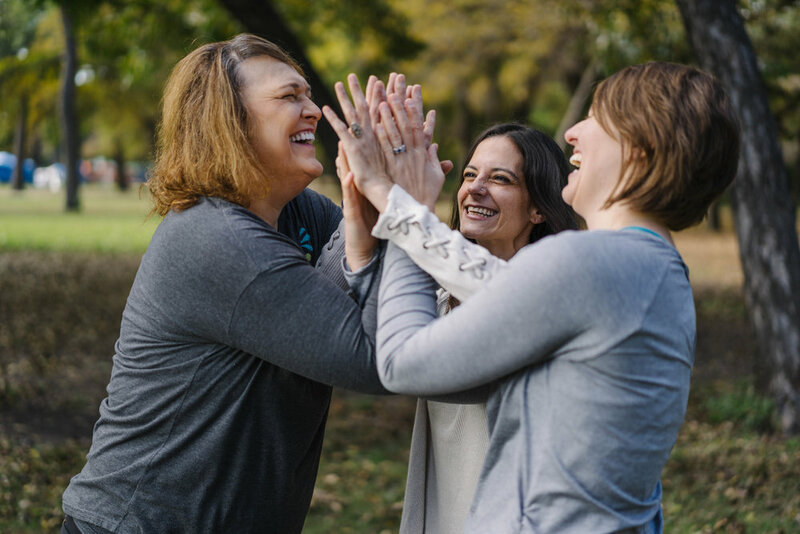 At the close of the 3 Rings immersion, you will have an inspiring, close-knit community, a heightened dedication to the practice of yoga, and a new understanding of yourself and the world around you. 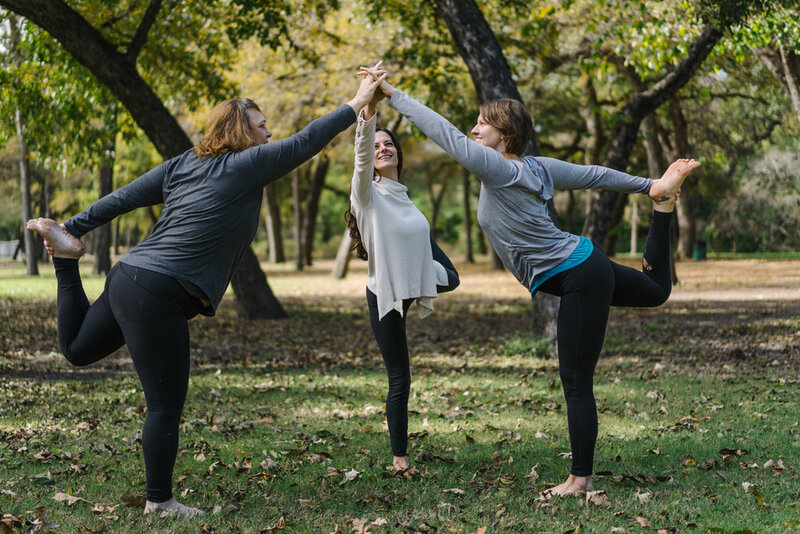 As you graduate from the advanced teacher training program, you will be teaching from a place of greater knowledge and experience, with more enthusiasm and confidence, and with a VAST array of tools to structure powerful, creative, effective yoga classes and programs. Semester 1 of this program is a unique yoga practice and lifestyle immersion, open to all. Those seeking advanced teaching certification at the 500-hr level will also complete Semester 2, focused on expansion and refinement of experience and teaching skill, and will receive a 4-month, one-on-one mentoring program with one of our trainers to complete the experience and provide more focused support for your teaching goals. The Immersion consists of one, six-month long semester totaling 6 Sat-Sun sessions with live video conference calls between sessions. 300-hr Teacher Training consists of two, 6-month long semesters, plus a four- month personal mentorship program. Semester 1 focuses on education and personal practice, and can be taken on its own, regardless of whether you teach yoga. Our next training begins June 1, 2019! The program is priced by semester, and there are options to pay in full or choose a payment plan. A $500 deposit and application are required to hold your space, and if you pay your deposit prior to FEB 28, 2019, you will receive all your required program books for free! You are also welcome to send any and all questions via e-mail, or call Tiffany at 970-369-9277.